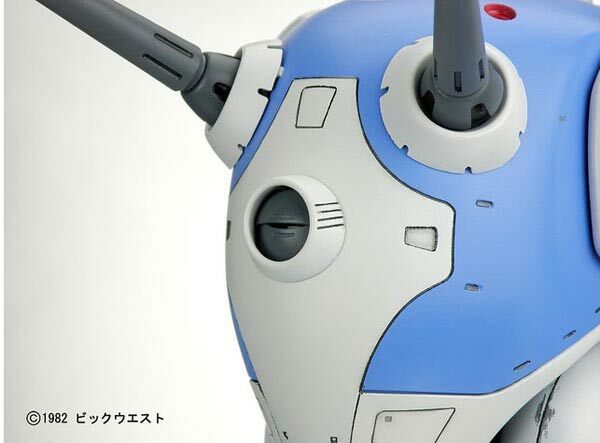 Update: Regult HDP is available at HobbyLink Japan for 38000 yen. 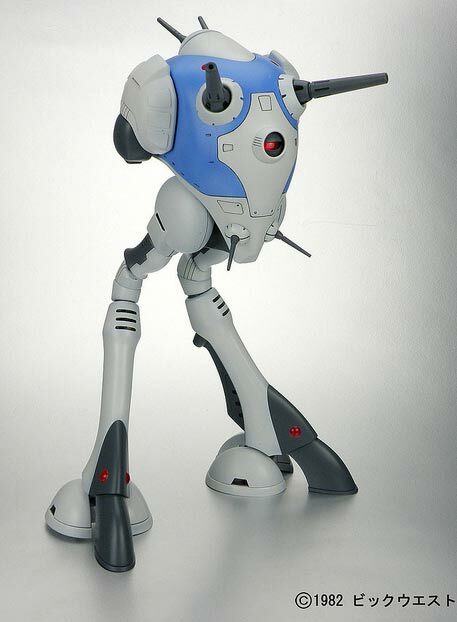 Announced this month was the release of the limited run Regult HDP Kit by Yamato Toys available at their website. And it doesn't come cheap at 39,900 yen. The unit is made out of Heavy Duty Polyurethane. 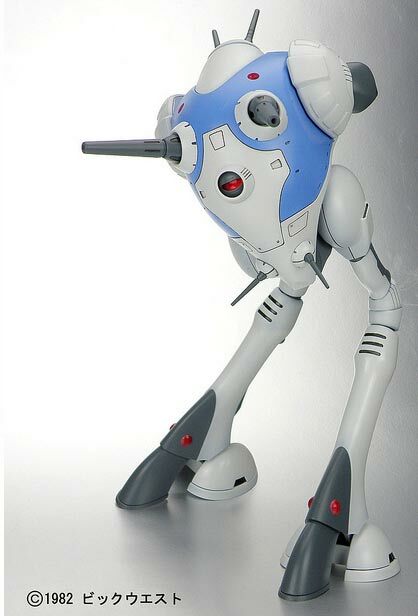 The Regult is a Tactical Battle Pod that is mass produced in the automated factories of the Zentradi that was provided for them by their Protoculture creators. In the succeeding series however of the Macross Franchise after SDF1, we never see any use of it anymore. With the Zentradi remnants preferring to use Battle Armors such as the Quadluan Rau's and the Nousjadeul-Ger. Here is a shot of it in reference with a 1/60 VF-1D also made by Yamato Toys. There is no mention however that the Regult is a 1/60 kit. However, in the anime, it does stand almost the same in size. 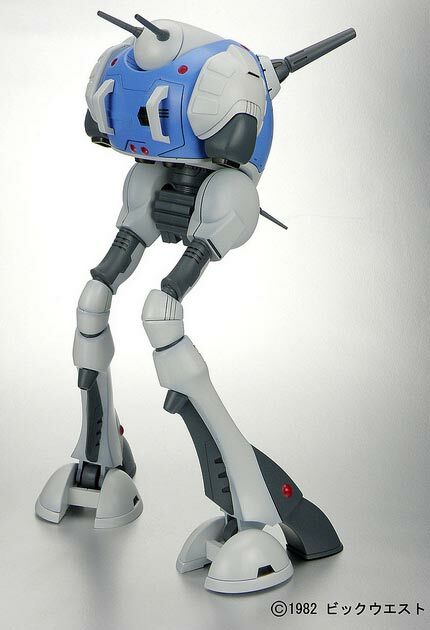 The design of the Regult is simple but beautiful. Bristling with guns. Having two main guns at the front, two small ones at the lower cheek of the face. At the back of the Regult there are also two guns facing aft. Aside from this version there is also a reconnaisance version and a missile rack version seen in the movie. 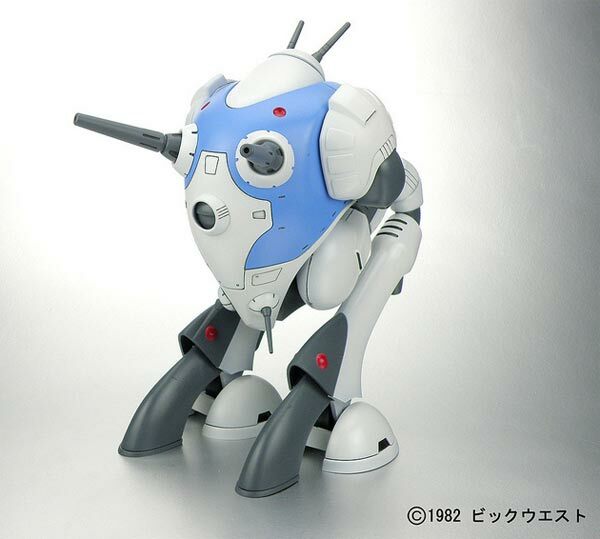 Don't know however if Yamato Toys will decide to build those two other versions of the iconic Regult from Macross SDF-1. 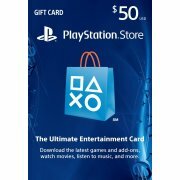 If they do however, I guess a lot of fans would be pleased. The kit is hollow but there is no mention of a pilot included. 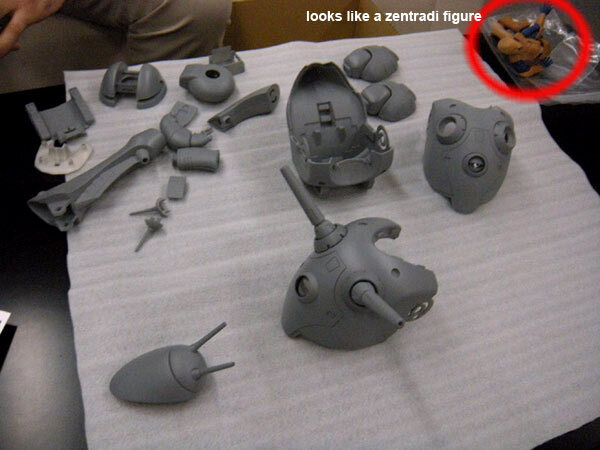 In previous pictures of this build however at the Yamato blog, there was a shot of a Zentradi figure. 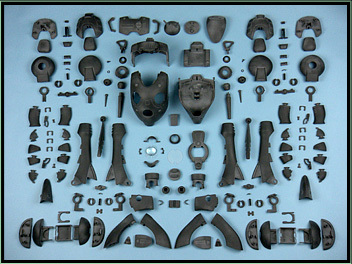 Probably when Yamato Toys decides to release a plastic version of this kit, it will include a figure. 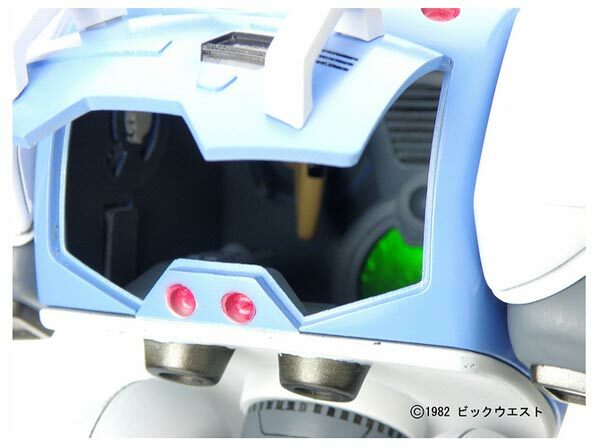 One unique feature of this kit is that the eye opens and closes. 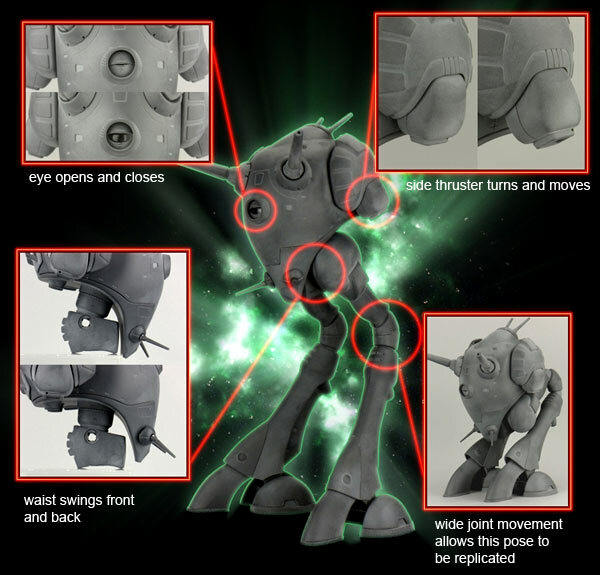 And the articulation in the joints is such that it can replicate this pose from the movie. This is the pose that the Regult usually takes when it is parked in the hangar. Also allowing pilots to easily climb on board.